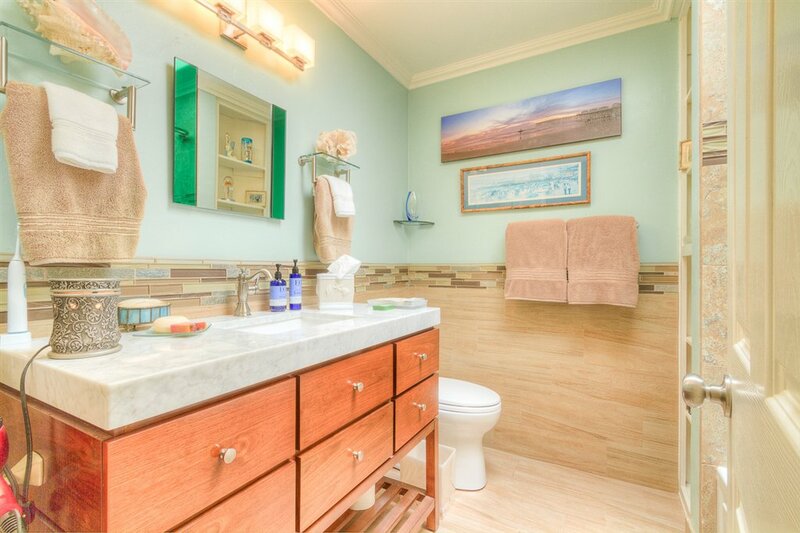 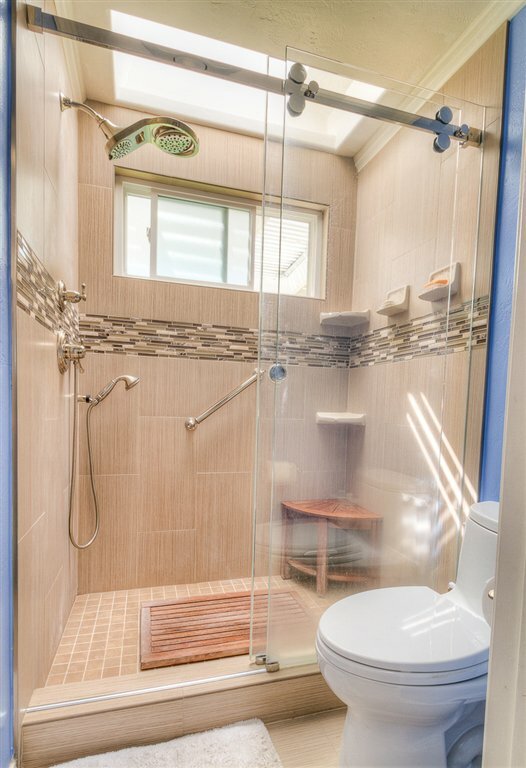 Both bathrooms have been nicely remodeled including a jetted tub with re-heat technology in the hall-bath; the master walk-in shower is appointed with multiple shower-heads as well. 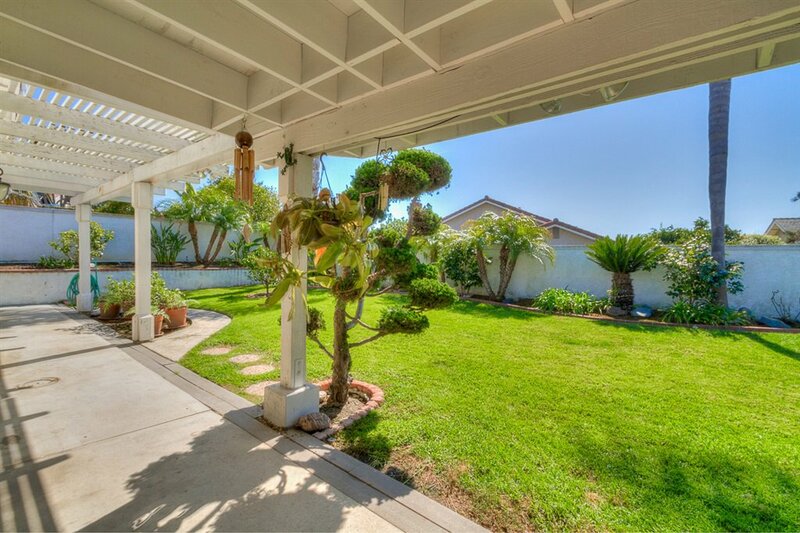 a spacious backyard is fully manicured, and enjoys a covered patio cover with ceiling-fan and flat screen TV. 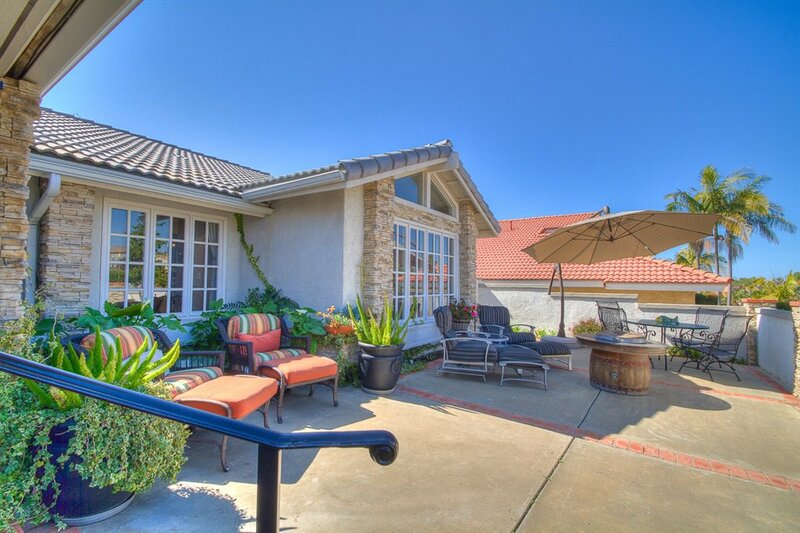 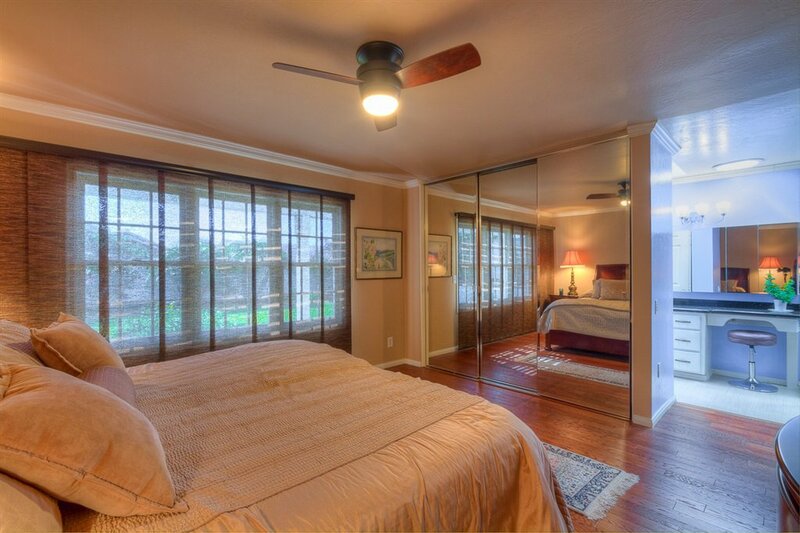 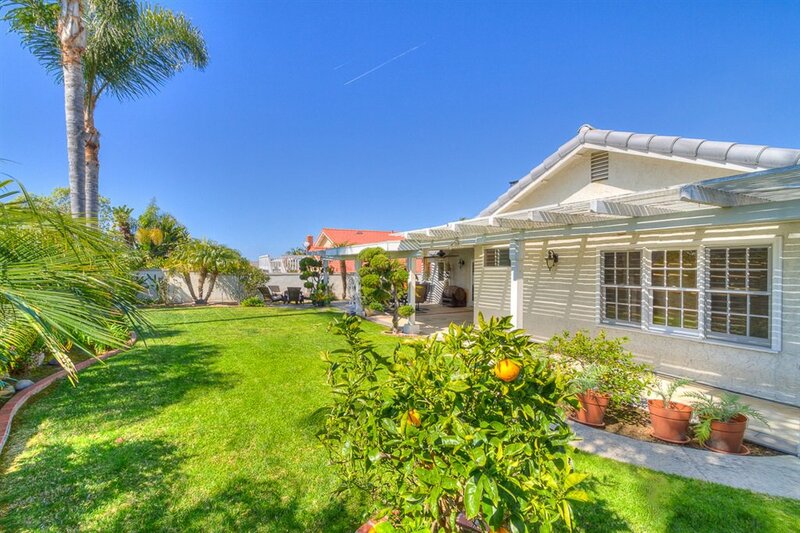 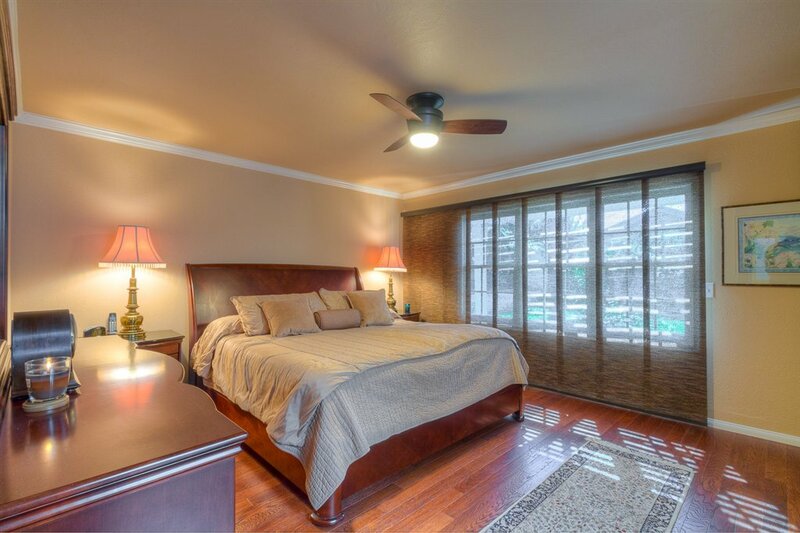 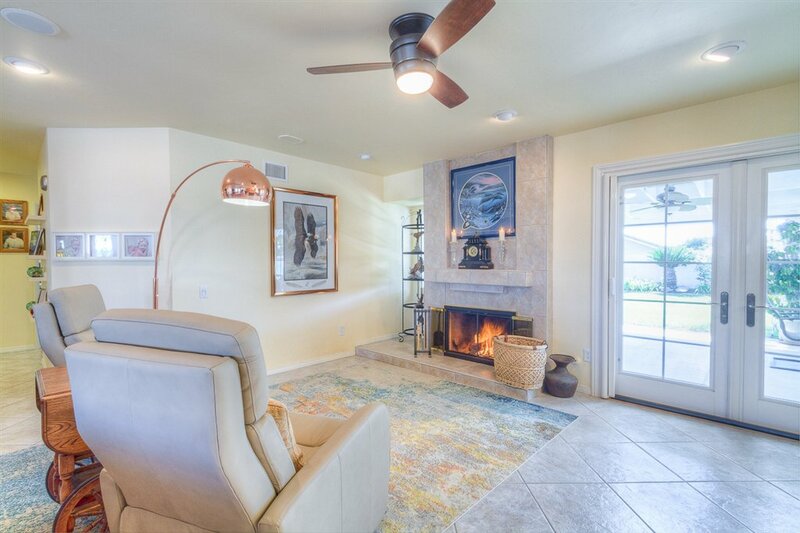 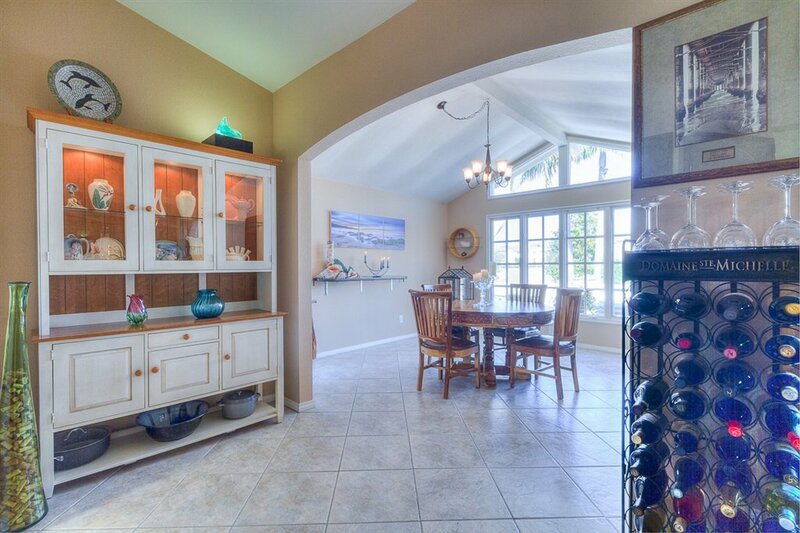 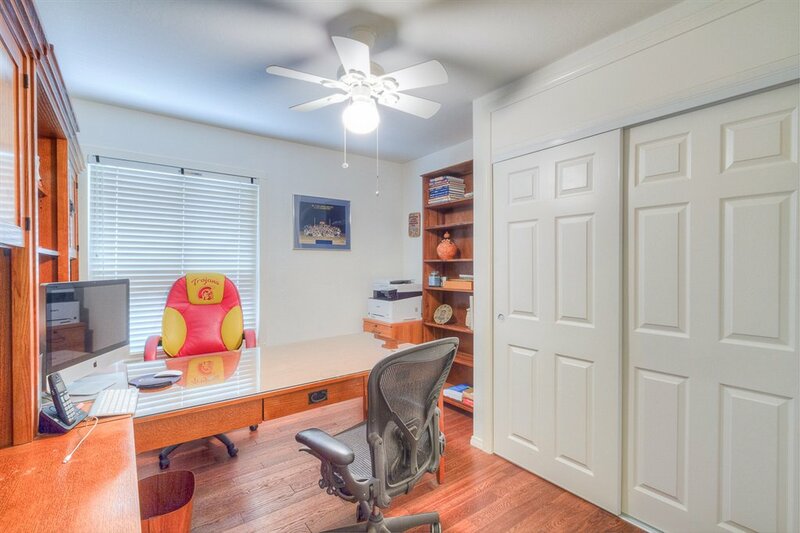 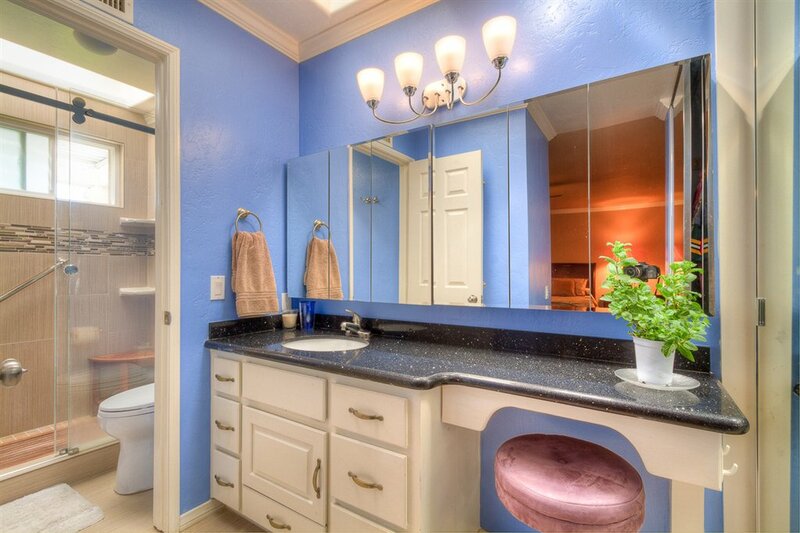 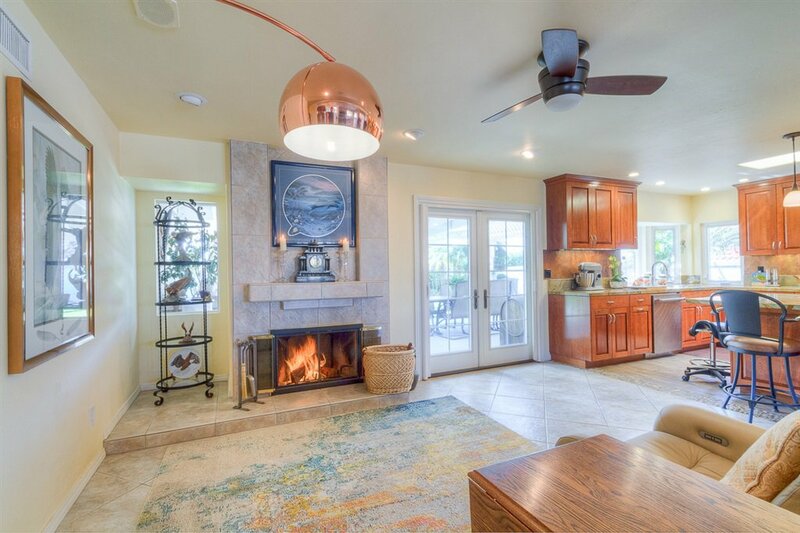 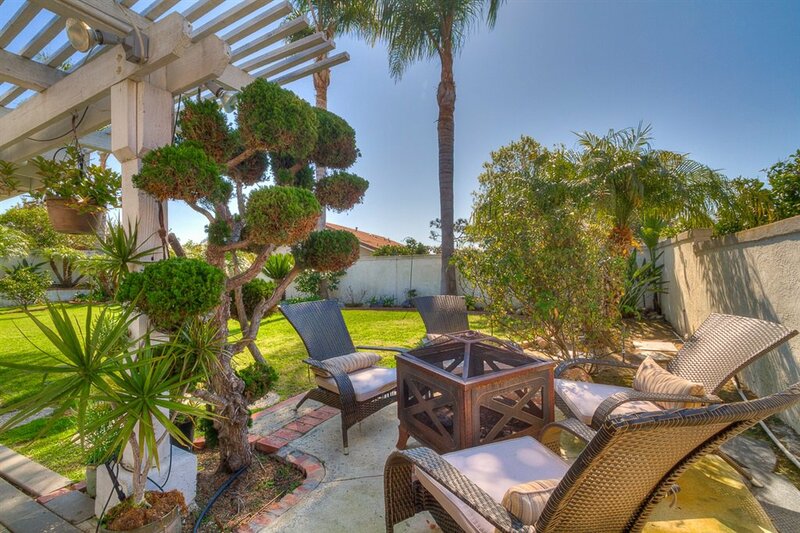 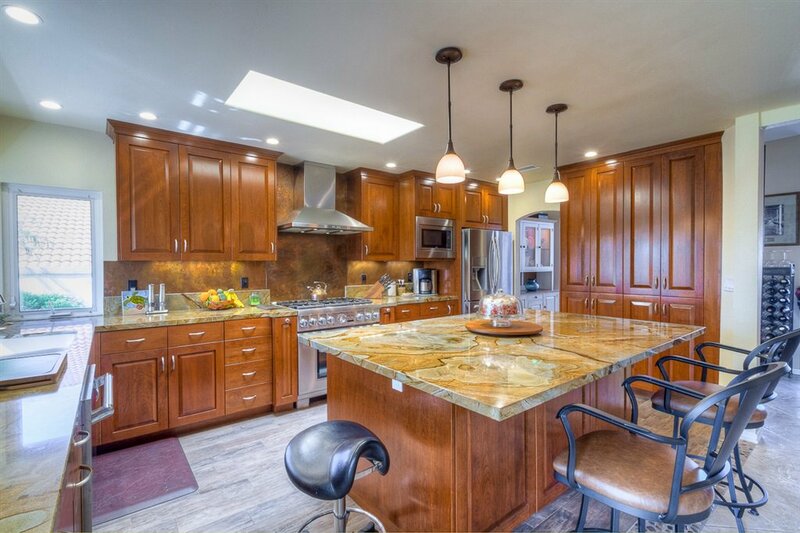 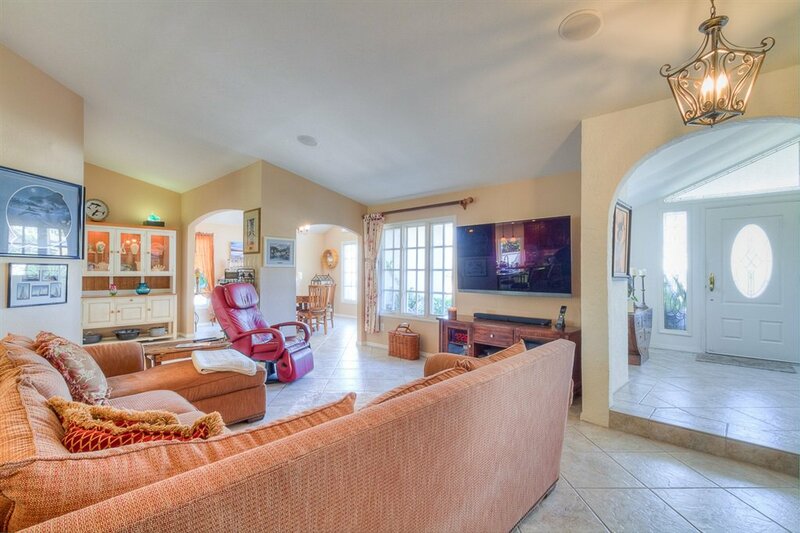 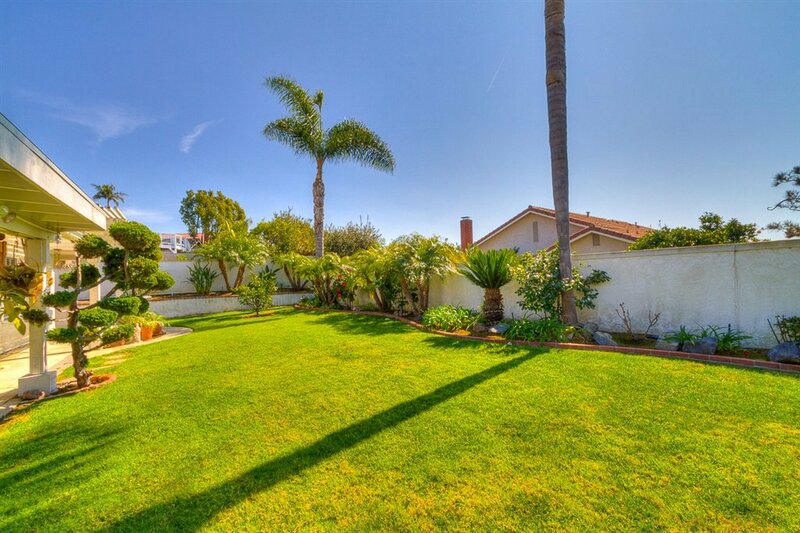 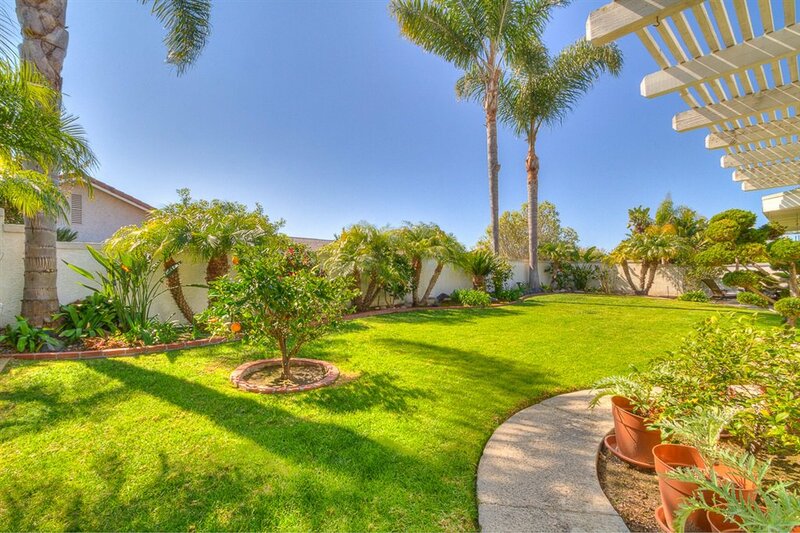 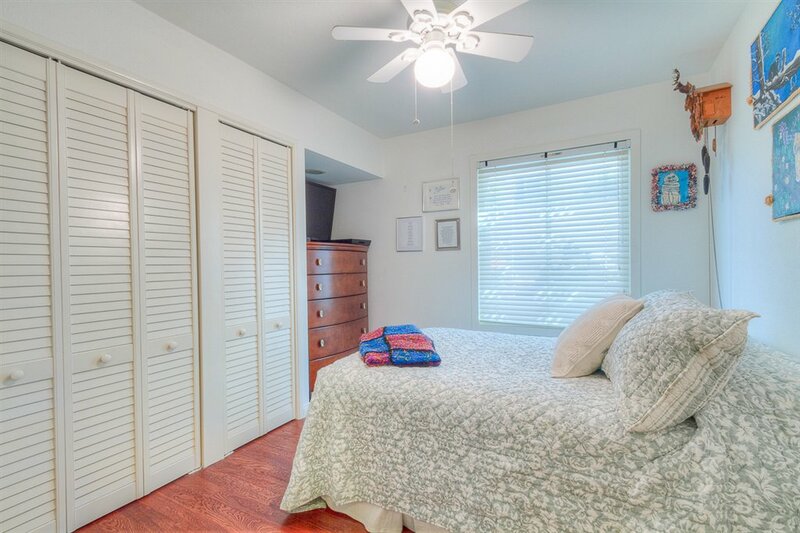 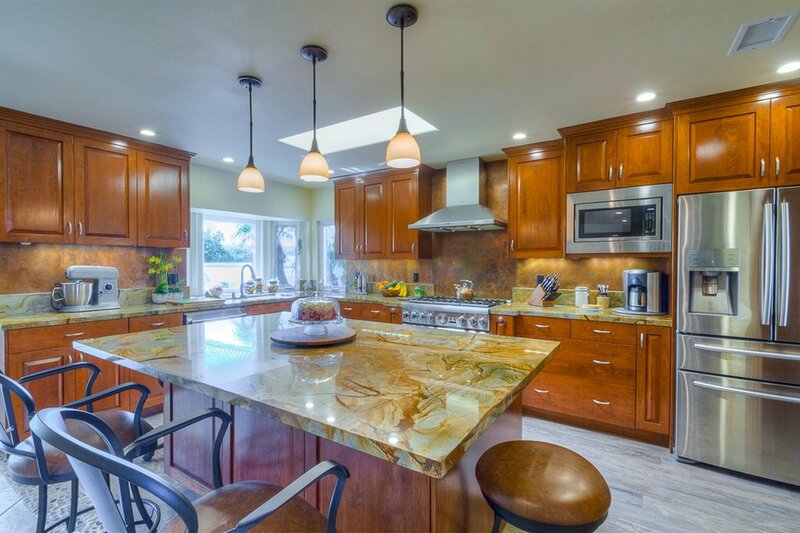 This wonderful property is only minutes to the beach and Carlsbad outlet center. 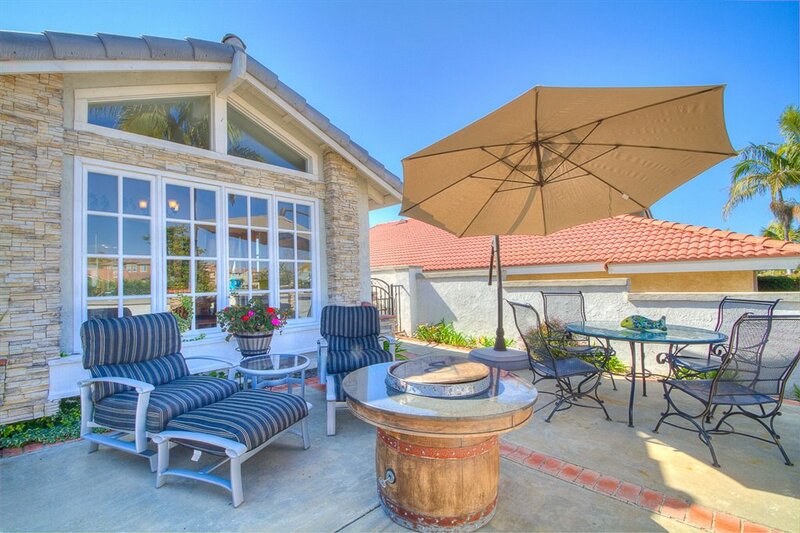 Add a view deck and have an ocean view. 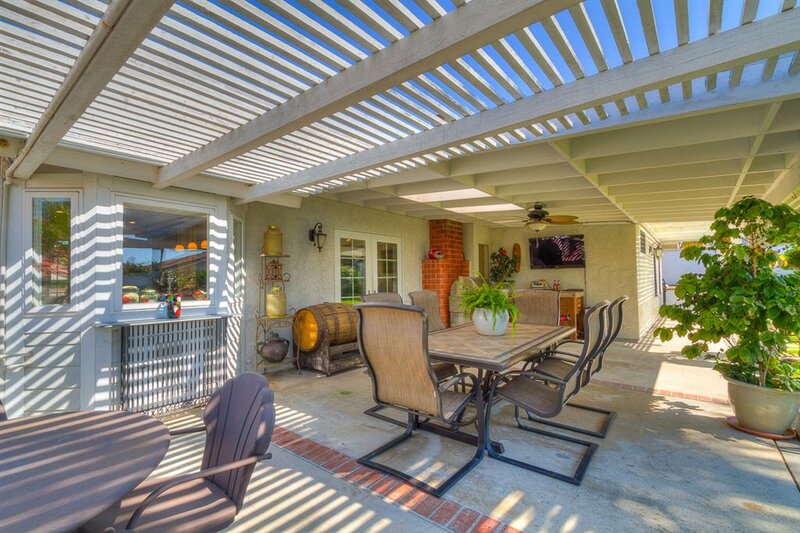 Come see this wonderful home. 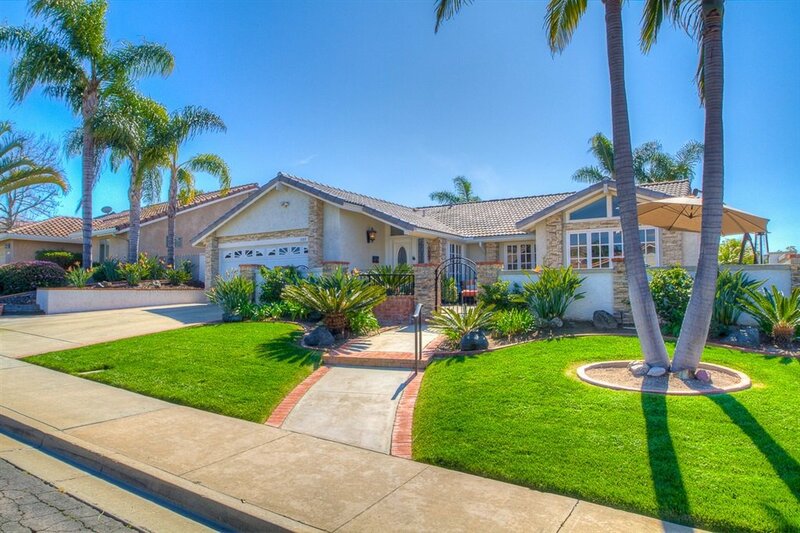 Property inspection and termite report done. 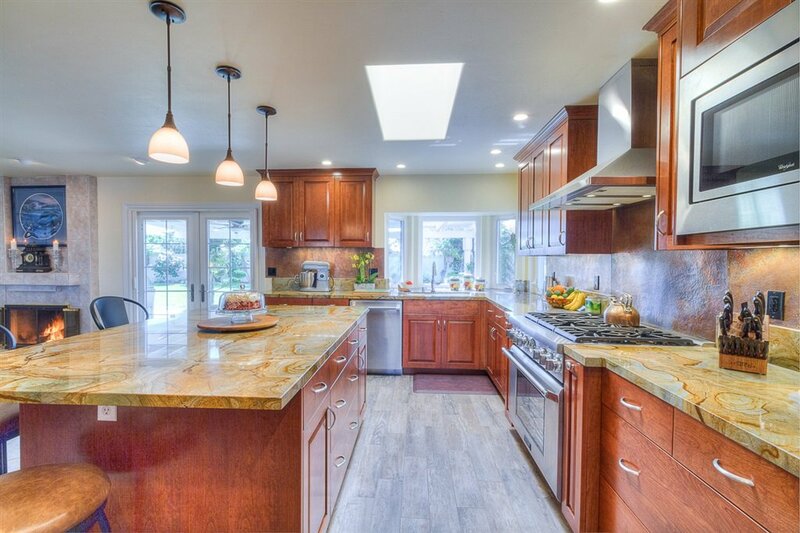 All electrical and plumbing issues in inspection report have been corrected by licensed contractors. 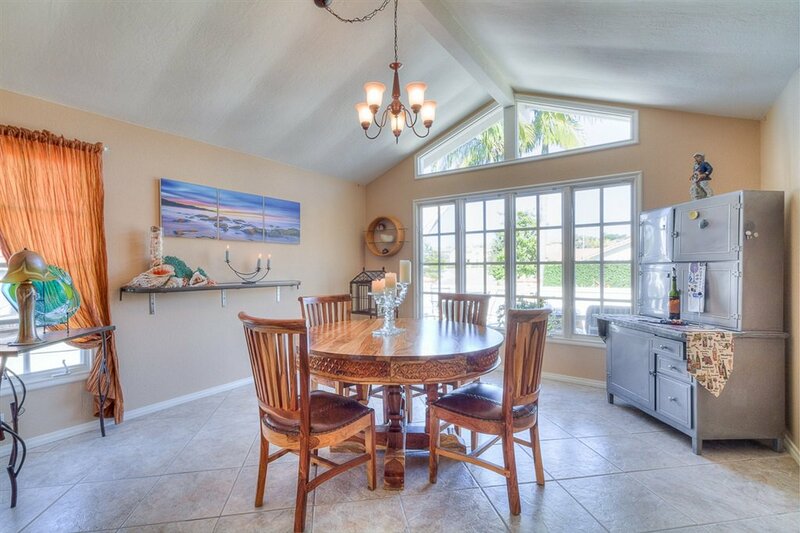 Roof also has been tuned up & skylight replaced by roofer; now has a 5 year roof warranty that conveys.